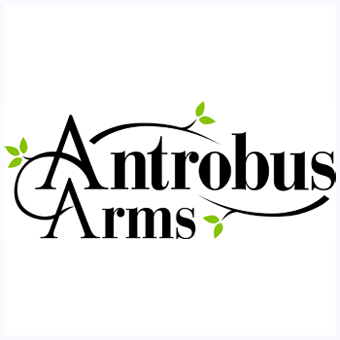 Welcome along to our blog that will give progress updates on the Antrobus Arms journey from now until the opening in the Spring. I'm sure you would like to know who has taken the pub on and also what we plan to do with it! We are the Barnes Family, for the last 8 years we have been (and continue to) run the George & Dragon in Holmes Chapel. We have worked hard to make the George & Dragon a part of the community and a place where people feel comfortable, a home from home. People use pubs for a number of reasons not just for food & drink, life decisions are made in pubs, celebrations, commiserations, relaxing the list goes on. We think that the pub is something that everyone takes ownership of, it's belonging is that of all who use it. 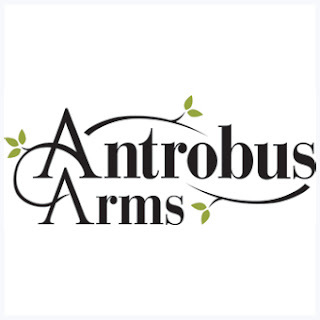 We want to emulate that same feeling of warmth, ownership and belonging at the Antrobus Arms. What's happening at the Antrobus Arms? The pub is undergoing a 8 week refurbishment project. 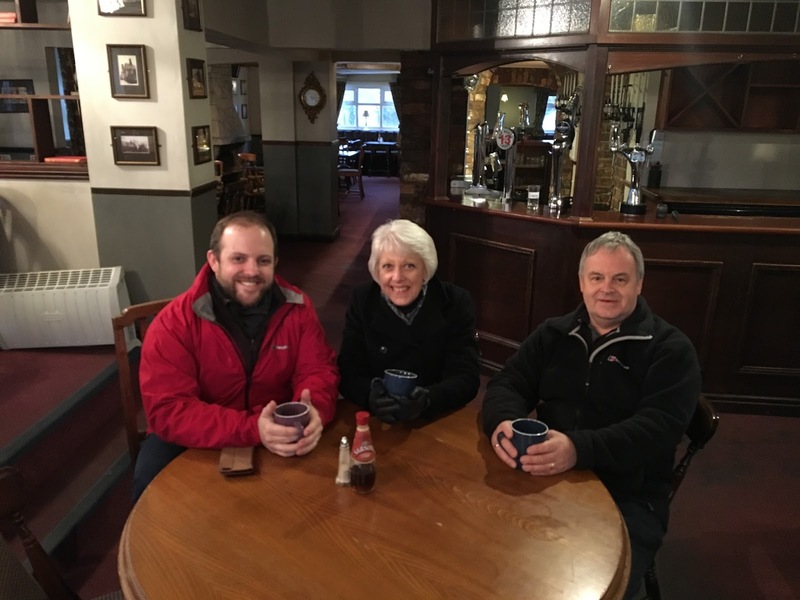 The plan is to give it a new lease of life and bring the pub up to date again. It will remain a country pub, so muddy boots and muddy paws are welcomed with open arms. As the project continues we will provide more updates and sneak peeks into what is happening. We hope you enjoy this journey that the Antrobus Arms is about to embark upon and we look forward to welcoming everyone in to the Arms in a few weeks time.